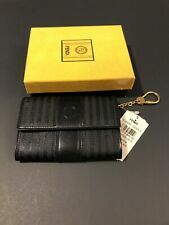 Authentic Fendi Leather/Zucca Print Wallet Vintage Nice! 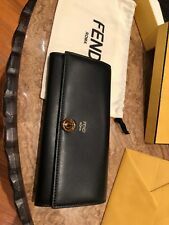 FENDI Ladies Wallet - Brand New! 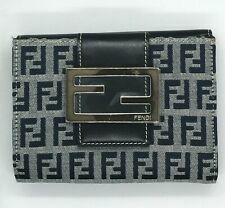 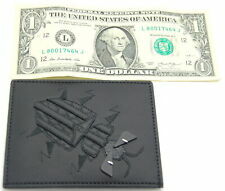 NEW WITHOUT TAG FENDI SUPERBUG CREDIT CARD HOLDER FREE SHIPPING!